She will be missed! It is so neat how she touched so many lives! There is a wonderful new angel in heaven now. She will definitely be missed! 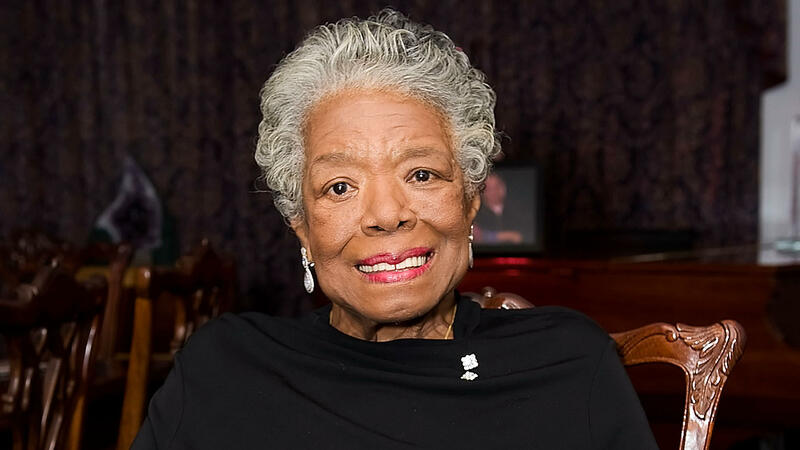 RIP Maya Angelou! Yes, she was truly a wonderful woman!